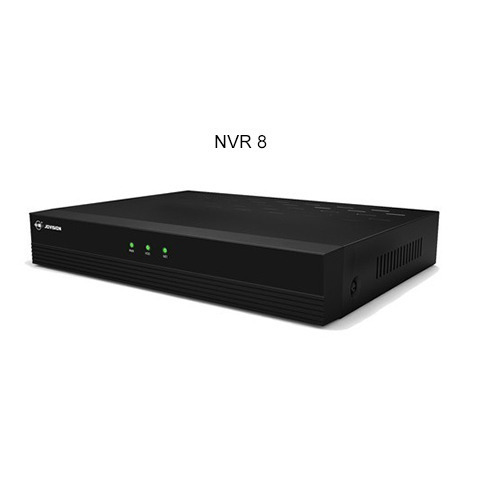 To meet variegated demands of our valued clients, we are engaged in offering an exclusive range of NVR 8 Channel. The offered channel is used for security. Procured from trustworthy vendors, this channel is well-manufactured using optimum grade components as well as cutting-edge techniques under the strict vigilance of adroit professionals in accordance with predefined industry norms. Widely acclaimed by our valued clients, this channel is highly demanded due to its smooth functionality.